Macclesfield is a Cheshire town with a strong manufacturing and engineering economy. Once so famous for its silk industry that it had the nickname "Silk Town", this market town has a community of around 50,000 inhabitants. Near to Stockport and Buxton, it is also 38 miles from Chester. 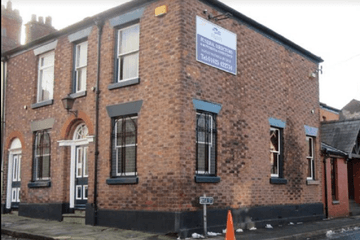 For your loved one's send off, there are five funeral directors in Macclesfield to help you make the arrangements, and choose a ceremony and resting place. Macclesfield Cemetery is situated in the town's Bollinbrook area. There is a crematorium at the cemetery and its chapel is available for funeral services of all denominations and faiths. 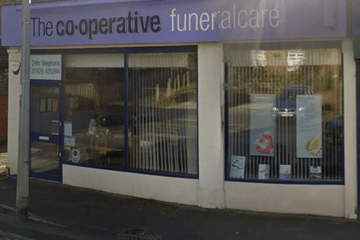 Funeral directors in Macclesfield will be able to advise on all the proper and fitting services available to help you prepare for the day. 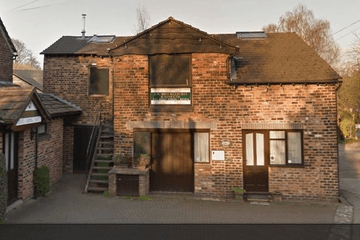 Search for local Macclesfield funeral directors now to see funeral homes near you. You can filter search results by best rated, most reviewed or nearest to you. Click on a funeral director’s listing to see their profile page, where you can read independent customer reviews, search for recent obituaries, and learn more about the funeral services they can offer to you.